В поисках индикаторов нашел полезный материал, который сохраняю тут. Коллекция большая, надуюсь будет полезной. Netspeed Unity Indicator displays the current upload/download speed on the unity panel. It is compatible with most of the panels, it can work with any panel which uses AppIndicators. If you are using multiple network interface, it also allows you to choose between them to check speed. CopyQ is advanced clipboard manager with searchable and editable history with support for image formats, command line control and more. 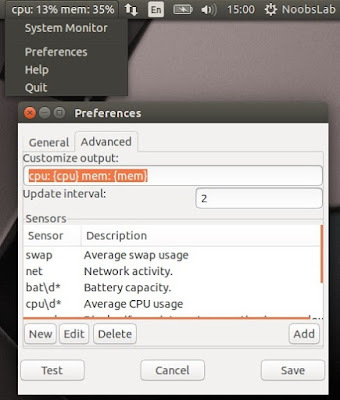 Command interface and graphical interface accessible from tray. 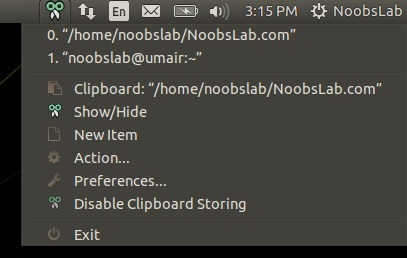 By default the application stores any new clipboard content in list in the first tab. 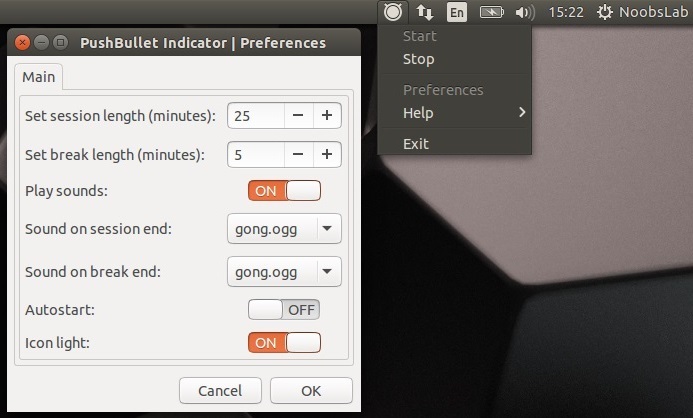 Main window can be opened by either left clicking on tray icon, running command copyq show or using system-wide shortcut (configurable from Preferences). 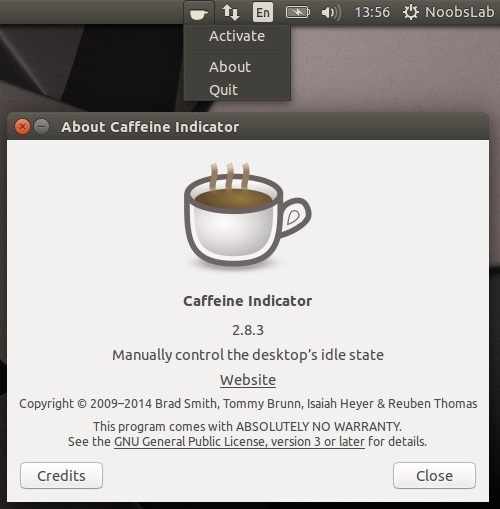 System Monitor display CPU and memory usage on panel, Also you can access system monitor from this indicator. 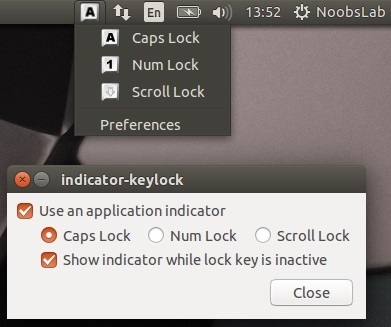 Indicator keylock is very useful utility, if your laptop/keyboard doesn't have leds to indicate that Num/Caps/Scroll keys are turned on/off. It shows notification on/off whenever Num/Caps/Scroll keys pressed and it allows indicator to choose icon between Num/Caps/Scroll to show in indicator panel. So with this utility a user can quickly see if Num lock, Caps lock or Scroll lock is turned on/off. After installation start indicator keylock from dash/menu, first time it doesn't show indicator in panel but works perfectly then you need to press any lock key and indicator will popup in panel then go to preferences and select option 'show indicator while lock key is inactive'. Caffeine indicator allows user to temporary disable screensaver/sleep mode, Also there is option to add program in list to disable screensaver permanently for that program. 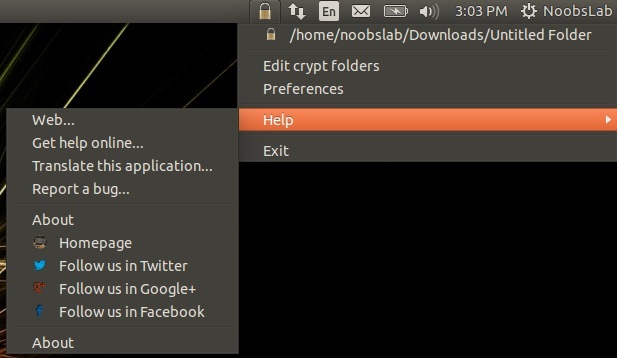 With Crypt-Folder you can manage EncFS folders via this indicator, You can mount, unmount EncFS folders, create new EncFS folders, stores the password in Gnome Key-ring and mounts it at login, change existing EncFS folders password. 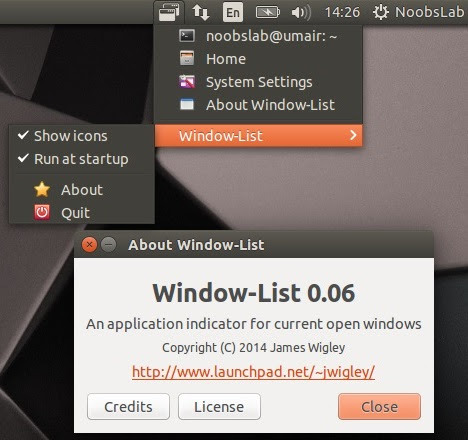 Window-list is an application indicator to display a list of all current open windows via indicator. Each window can be activated by selecting from the list. Tomboy is a desktop note-taking application which is simple and easy to use. 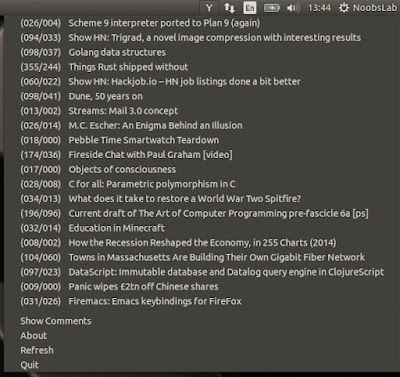 It lets you organise your notes intelligently by allowing you to easily link ideas together with Wiki style interconnects. 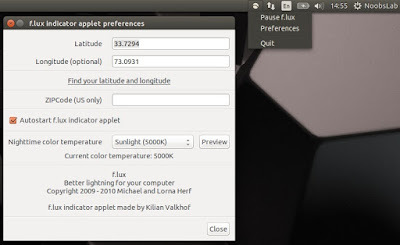 Brightness indicator allows you to control your laptop display brightness with indicator. - Clicking the icon shows you all the possible brightness values, to a maximum of 15 steps. - The current value is indicated with a dot. - Clicking a menu item sets the brightness to the desired value. - Scroll wheel event is enabled on the icon. Scrolling up means higher brightness, scrolling down lower. - Control screen brightness with custom keyboard shortcuts. Diodon is a lightweight clipboard manager for Linux written in Vala which "aims to be the best integrated clipboard manager for the Gnome/Unity desktop". 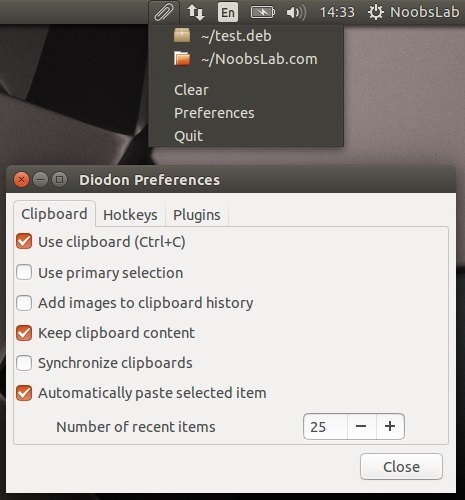 Diodon features include Ubuntu indicator, clipboard sync (primary selection and Ctrl+C / Ctrl+V clipboard) and an option to set the clipboard size. 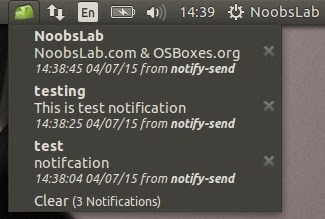 The Recent Notifications applet displays the recent NotifyOSD notifications and allows you copy the text or a link from a notification. You can also click on a link to open it. There are options to blacklist applications within the applet to hide the associated notifications and set the time limit to show a message. 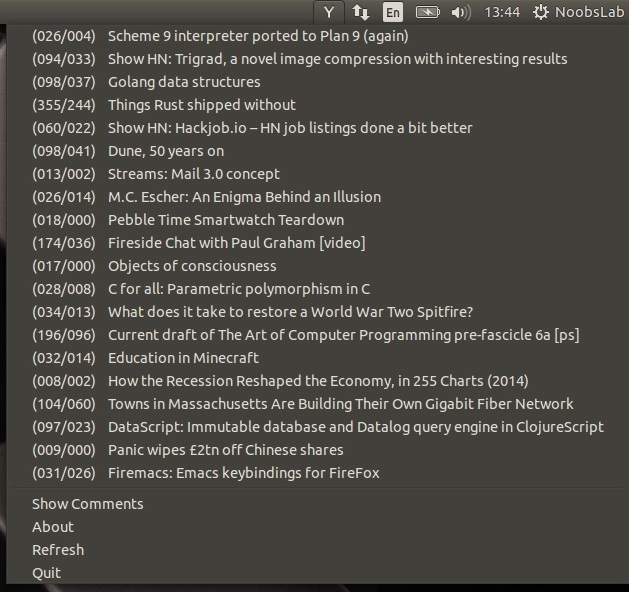 HackerTray is a simple Hacker News Linux application that lets you view top HN stories in your System Tray. It open links in your default browser and remembers which links you've visited. It relies on appindicator, so it is not guaranteed to work on all systems. It also provides a Gtk StatusIcon fallback in case AppIndicator is not available. 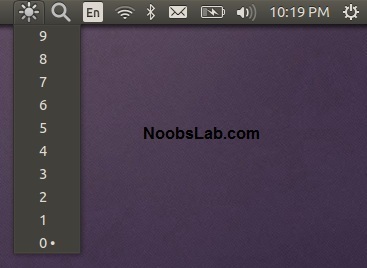 After installation open terminal and run indicator with this command "hackertray &" without quotes. 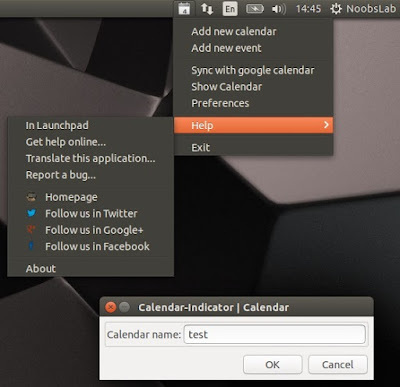 Calendar indicator is linked with Google Calendar, You can access your Google account calendar via this indicator and get notifications directly on your desktop. 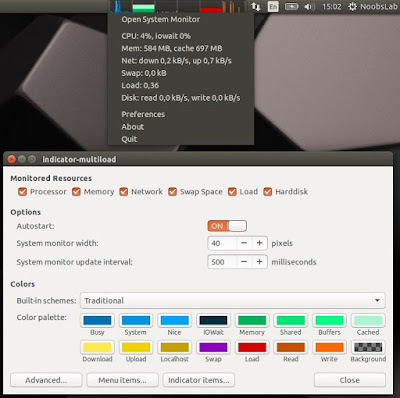 ClassicMenu Indicator is a notification area applet (application indicator) for the top panel of Ubuntu's Unity desktop environment. 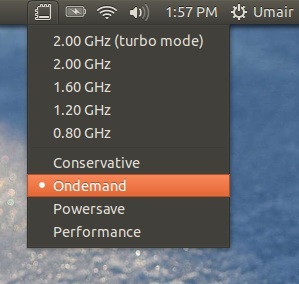 It provides a simple way to get a classic GNOME-style application menu for those who prefer this over the Unity dash menu. Like the classic GNOME menu, it includes Wine games and applications if you have those installed. 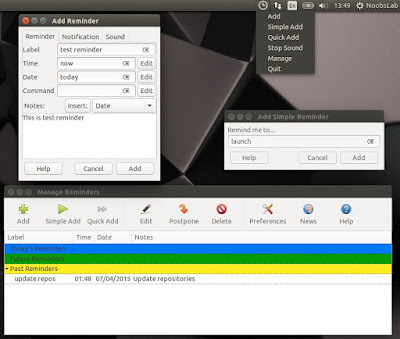 Remindor indicator is an indicator app specially designed for Ubuntu to set schedule reminders. These reminders can be configured to play a sound, show a notification, and/or run a command. Indicator Reminder has a powerful date/time selection feature that allows you to express recurring dates/times in plain English. For example: "every day", "every Monday", "every other", "every weekday", "every 30 minutes", and more!. They can also be set to repeat minutely or hourly. Indicator Sticky Notes is use to note important tasks, to-do things for remember to do in time. 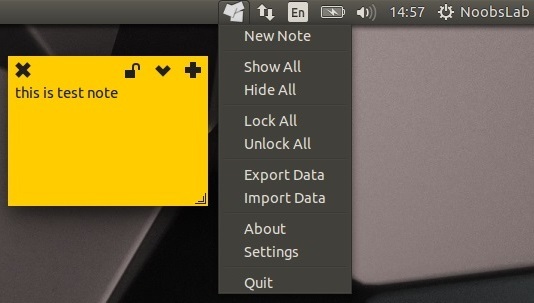 Sticky Notes just stick to desktop with user convenience. StickyNotes offers to make notes with any background color and with text color, just create a new category from settings and choose it. 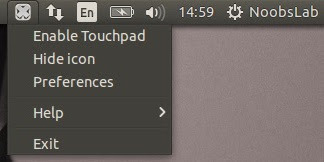 With Touchpad indicator you can enable/disable your laptop touchpad. Multi-Load indicator displays information about your system resources. Sensors Indicators display your PC sensors information. In order to use this indicator, your PC must have sensors. 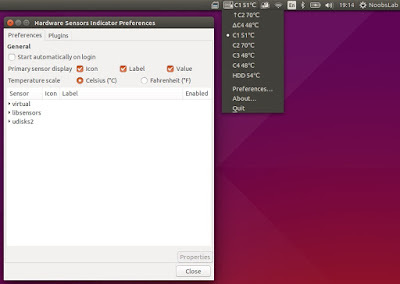 Hardware sensors indicator for Unity to display and monitor the readings from various hardware sensors (temperature, fan speeds, voltages etc). CpuFreq indicator applet for displaying and changing CPU frequency on-the-fly. It provides the same functionality as the Gnome CPU frequency applet, but doesn't require Gnome panel and works under Unity. Psensor application Indicator is providing a quick access to sensor values and settings. When a sensor temperature is too much hot, a desktop notification bubble appears and the Application Indicator icon is changed to a red one. 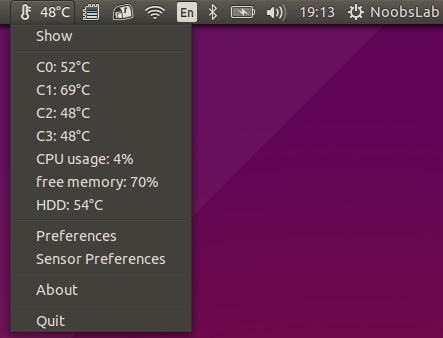 My-Weather indicator is an application especially designed for Ubuntu, you will be informed of current weather and the weather forecast. Integrated with the Ubuntu desktop via an indicator. Google Tasks indicator shows most recent Google tasks from our account on the Panel. Fortune indicator shows fortune cookies by OSD notifies, it calls the fortune program and shows the result in the on-screen notification. Lunar indicator shows the moon phase, moon/sun/planet/star/satellite ephemeris and other astronomical information. This indicator shows the current Star Trek stardate. VirtualBox indicator is a simple yet very useful appindicator which you can use to launch VirtualBox machines without opening VirtualBox. 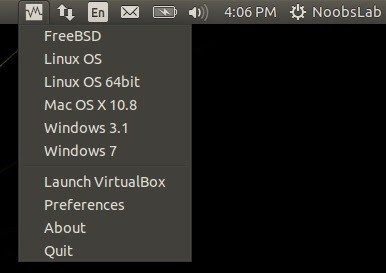 It works with both VirtualBox and VirtualBox-OSE. 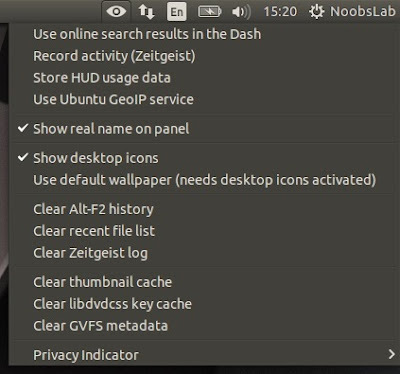 Privacy Indicator is a notification area applet (application indicator) for the top panel of Ubuntu’s Unity desktop environment. 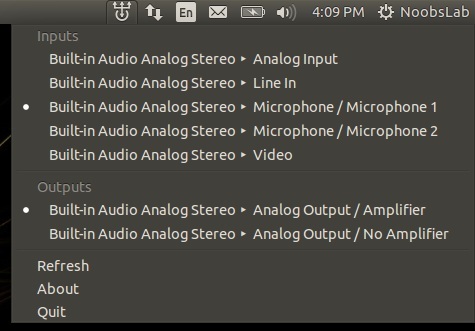 Sound input/output selector indicator for Ubuntu/Unity. 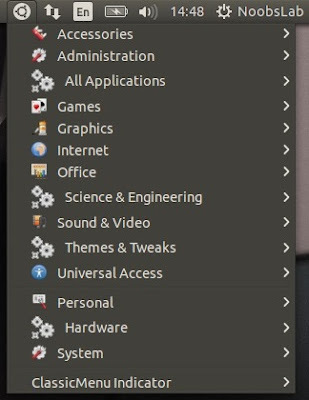 It shows an icon in the indicator area in Ubuntu's Panel. 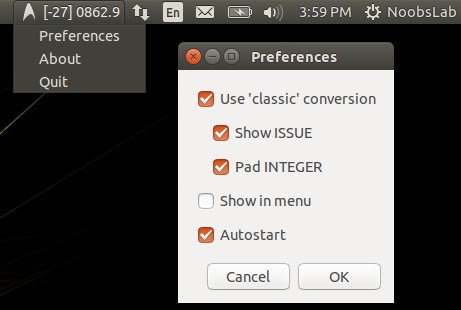 Icon's menu allows you to switch the current sound input and output ports with just two clicks. An indicator for working with Pomodoro Technique With Pomodoro-Indicator you have a tool to work with the Pomodoro Technique. This is a simple indicator that helps keep concentrated. You start it before a complicated problem and you have to keep concentrated for at least 10 minutes after it becomes green you can continue to work on your problem but you get thing done. An indicator for working with PushBullet With PushBullet-Indicator you can send addresses, files, links, lists, and notes to the configurated devices on PushBullet. Free open-source disk encryption software TrueCrypt is a software system for establishing and maintaining an on-the-fly-encrypted volume (data storage device). On-the-fly encryption means that data are automatically encrypted or decrypted right before they are loaded or saved, without any user intervention. No data stored on an encrypted volume can be read (decrypted) without using the correct password/keyfile(s) or correct encryption keys. Entire file systems can be encrypted. This package replaces the standard tray icon with a unity indicator. 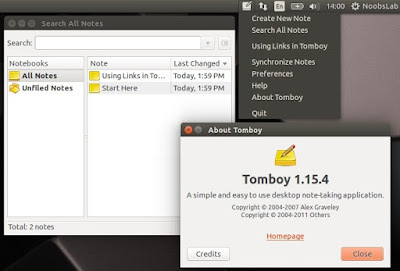 Places is a simple indicator that shows common folders and all bookmarks, the indicator updates automatically if bookmark was added or removed. Служба политики диагностики не запущена – исправить. Если вы неопытный пользователь, то можете повредить систему так, что её нужно будет переустанавливать. У Майкрософт есть свои возможности для диагностики, но и они для более опытных пользователей. ВАРИАНТ 1. Сброс настроек IP и DNS для всех сетевых подключений. Способ срабатывает только в случае, если заглючили обозначенные службы, что бывает достаточно редко. Команды выполняются в командной строке (вызов командной строки Win+R, cmd Enter). В конце ввода команды нажимайте Enter. Всем привет. Кто ставил Винду знает, что стоит подстраховаться. И в этом нелегком деле помогают программы создания образа - копия всего диска. В дополнение к ним, стоит иметь на флешке софт могучий склеить диск или потанцевать с вашим железом без помощи Винды. После установки Windows 10 на ноуты стал замечать, что распределение операционной памяти происходит своеобразно. Ладно хром есть много памяти, а вот неизвестные процессы вызывают вопросы. Процесс System.exe нагружает оперативную память - Windows 10 Был у меня на windows 8 процесс host, который периодически грузил нехило процессор, а теперь system кушает ОЗУ. В данной статье будет рассмотрена установка клиента и индикатора Яндекс.Диска в системный трей Ubuntu, которой значительно упростит использование Яндекс.Диска. Консольный клиент Яндекс.Диска для Linux позволяет вам управлять файлами на Диске без использования оконного интерфейса или программ, поддерживающих протокол WebDAV. Acer Aspire 5315 windows xp, vista, 7, linux - что ставить? Попал мне на этой неделе старичок: Acer Aspire 5315 с родной Вистой и предустановленным софтом от Acer. Чем он гордился: одноядерный селерон, 1 ОЗУ ДДР2, винт на 80 Гигов. Какие страдания он испытывал? При загрузке все ОЗУ уходило в кратер прожорливых процессов. Понятно, что серфинг превращался в ад ожидания. Переключение между программами было болью, а интерфейс и логика Висты - расстройством. Сначала пробуем чистить и ускорять... Не могу сказать, когда был приобретем ноут, но на сегодняшний день, мой телефон в два раза мощнее. Это и не удивительно. Скрин не от него, но почти аналогично. Танцы с бубном не увенчались удачей. После всех скальпелей и пластырей, ОЗУ не похудел, а ноут прибавил, но не значительно в отзывчивости. Владелец ноута был не против экспериментов и заранее всю необходимую инфу сохранил. Говорят, что проблемы обновления пакета March 14, 2017—KB4013429 (OS Build 14393.953) - проблема от Майкрософта. Есть варианты решения, типо руками. Пробовал несколько раз - не фурычит. Обнова грузит снова ноут и просит установить пакет и по кругу. ИТОГ:отрубил автообновление по инструкции тут. ИСТОРИЯ ТАНЦЕВ С БУБНОМ НИЖЕ. - Служба политики диагностики не запущена – исправить. - Acer Aspire 5315 windows xp, vista, 7, linux - что ставить? - Windows 10 - что значит зарезервировано аппаратно?